The era of the beard lives on in 2018 – and it could be deadly news for the razor industry. 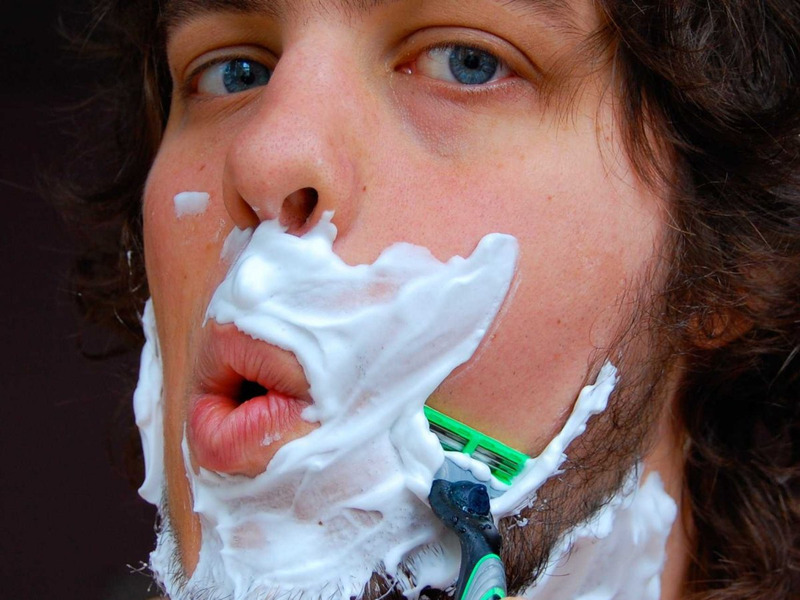 The rise of the laid-back approach to shaving, most popular among men under the age of 45, is causing some serious problems and strategic readjustments in the razor industry, CNN’s Nathaniel Meyersohn reports. “Today, men are not judged negatively when they skip a shave – it is not considered lazy or disrespectful,” Massimiliano Menozzi, the vice president of Gillette North America, told CNN. Gillette staged an “intervention” last year, slashing prices by an average of 12% and pushing facial-hair-maintenance tools like a beard trimmer. Edgewell, the parent company of brands like Edge, Schick, and Personna, is pushing e-commerce and relaunching its Schick Hydro brand in October. Razor startup Harry’s raised $US112 million in a round of financing earlier this year to move beyond men’s grooming. There may be hope on the horizon. Edgewell CFO Rod R. Little said in a call with investors on Tuesday that the company is betting that due to the “cyclical nature of facial hair,” the clean-shaven look should be back in due time.